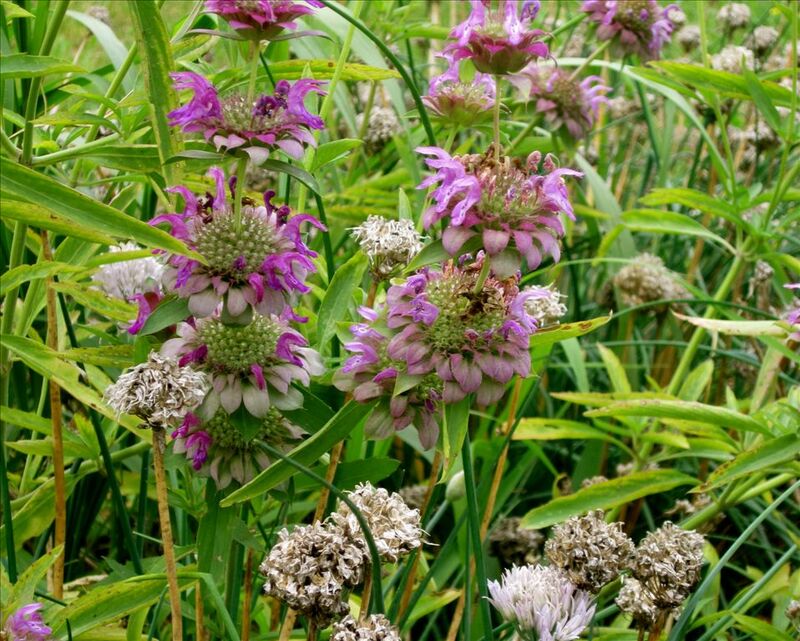 The Land Bank makes its lots available for greening and gardening in Genesee County. Click here to see the complete list of lots available or search our property database. Make sure to click on property class and choose “Residential Vacant Lot." 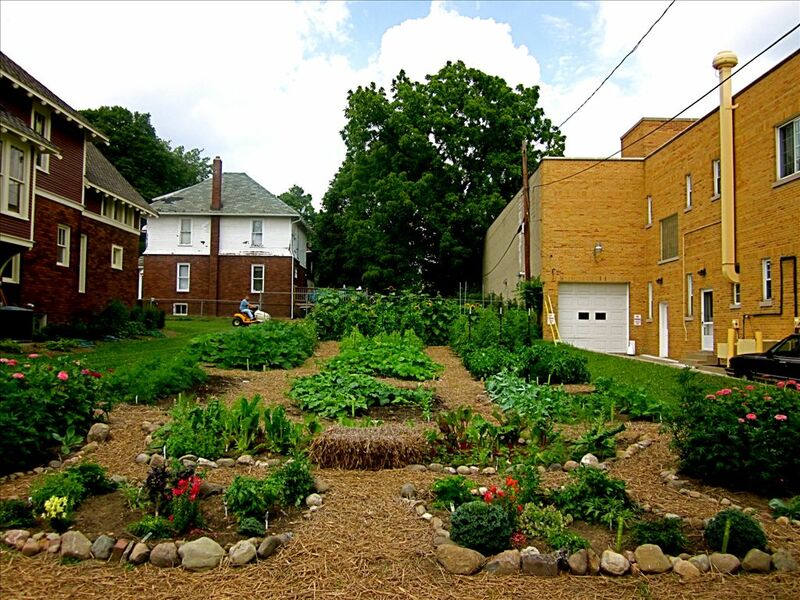 Whether you are looking to beautify your neighborhood, mow the lot down the street, or need more room to grow your own food, the Land Bank is dedicated to making its lots available for your greening and gardening desires. 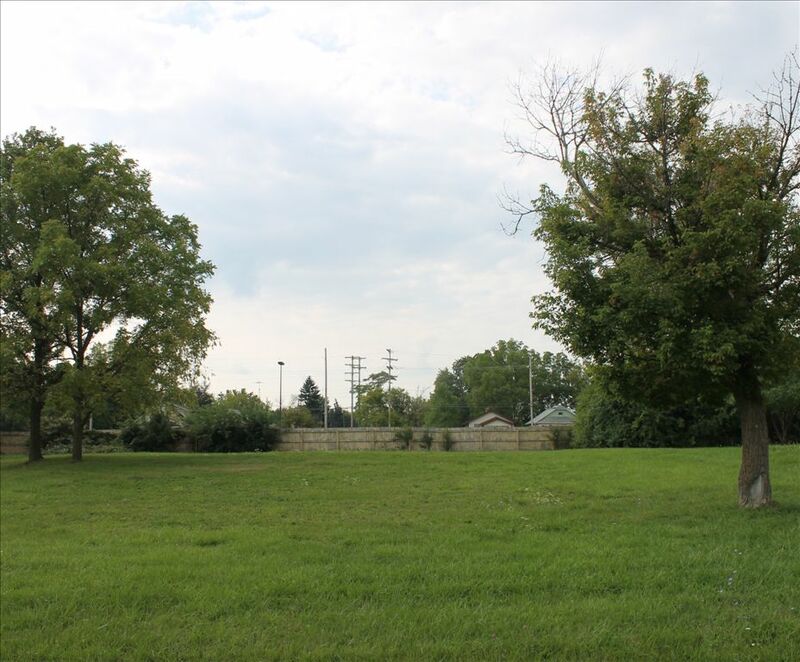 If you are interested in greening or gardening a Land Bank lot please see the "Lots Available Application" to determine which option is best for you and your project.